Did Maya Travis have the wrong man in her sights? 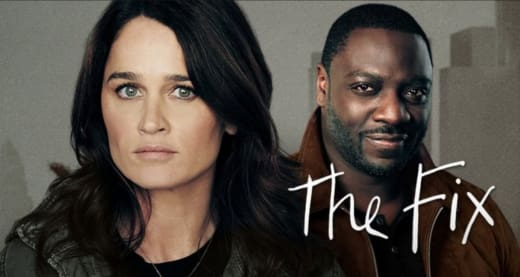 On The Fix Season 1 Episode 1, an L.A. district attorney found herself suffering a devastating defeat after prosecuting an A-list movie star for double murder. With her high-profile career thrown off the rails, she retreated to rural Washington for a quieter life. Eight years later, Maya returned to L.A. when she learned that the same star was under suspicion for another murder. With another chance at justice, Maya was determined not to make the same mistakes she did in the past. Did she find the right amount of evidence to send the movie star down for god? 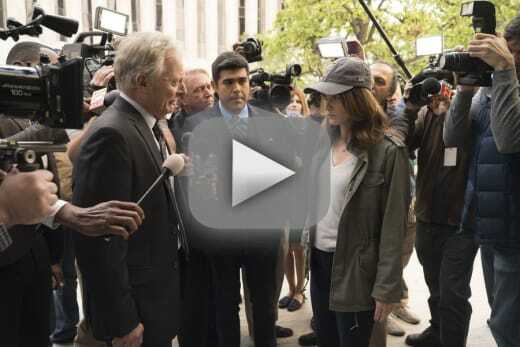 Use the video above to watch The Fix online right here via TV Fanatic.